Students us laptops on the UCBA campus. 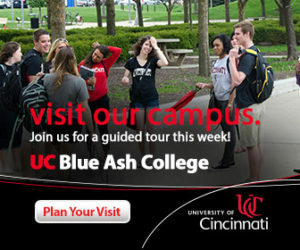 Starting this year, in 2018, UC Blue Ash has set into motion a new laptop initiative on campus. All students attending classes at UCBA are required to own or have access to a laptop. As students we are incredibly lucky to be growing up during the information age. We have so much knowledge available at our finger tips that it is hard to believe that only a few decades ago we would be reading and skimming through stacks of books to write our next paper. As consumers of technology and the internet, we all love how efficiently and quickly we can find information online. However, it can be equally frustrating when the internet is down, or not connecting. With the recent increase in traffic on UCBA’s wi-fi servers, students and even faculty are experiencing difficulties connecting to the web or other school websites, such as Blackboard. If the new laptop initiative is going to work at UCBA, students and staff need a working internet. As a student it is nice to have access to online textbooks and study resources like McGraw Hill Connect. It gives us alternative ways to study and we do not have to worry about lugging around heavy backpacks. However, one major problem we are starting to see on campus is the inability to connect to the wi-fi during class. When professors ask their students to get on Blackboard or go to a certain website all at once, the internet connection freezes up and students are left struggling to connect to the internet or waiting for the site to load. Sometimes, half the class can access the internet or get on Blackboard, while the other half are left to follow along with the lesson to the best of their ability. This not only wastes class time, but it also prevents us from accessing our homework, assignments, and textbooks. Several fellow students have mentioned experiencing internet troubles during their classes. 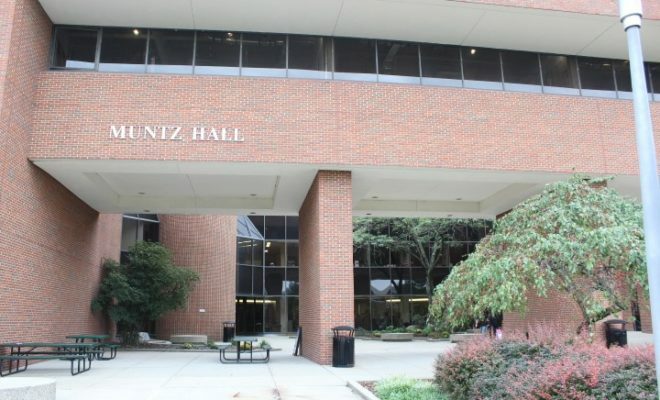 Most have had issues connecting in Pavilion D, but there have also been issues connecting in Muntz, Progress Hall, and the other buildings on campus. 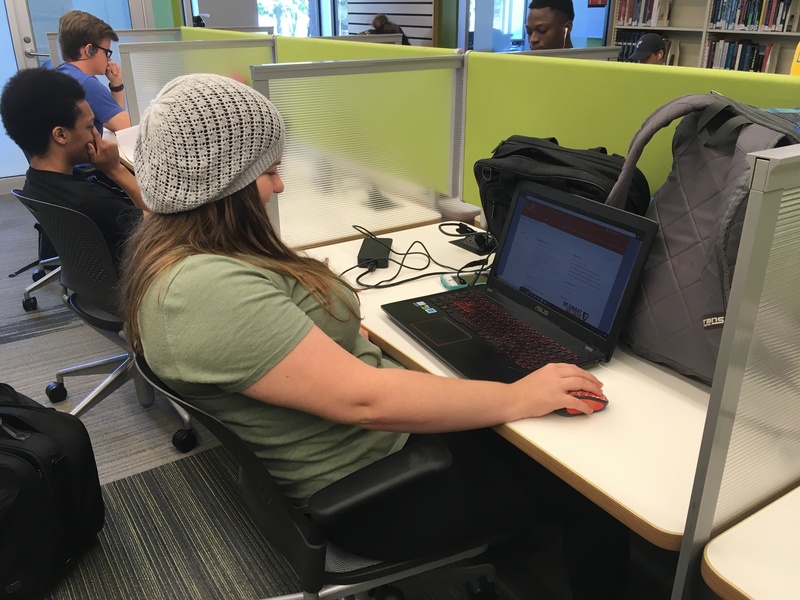 When I asked other students how they complete their work when they cannot connect to the internet, most said that they have “to wait until after class and either go to the computer lab or library on campus, or wait until they get home,” to complete their work or review. Some also try to follow along with the professor and take notes on what they are missing during class to review later. The sporadic internet connection also affects professors and other staff members. 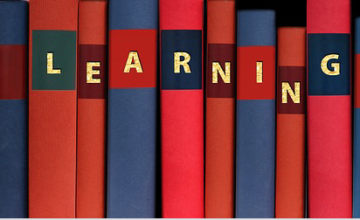 Some professors supplement their lesson plans or lectures with online articles or videos. However, if too many people are already on the internet, the link does not load, and the professor has to revise his or her lecture. It is especially hard on professors when half of their students can access the internet and Blackboard, awhile the other half cannot. They still must teach their class, but it still causes disruptions to their lectures. 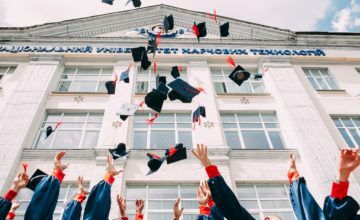 The unreliability of the internet and wi-fi ends up creating more work for the professor, and it impacts how much knowledge students take away from the class period. 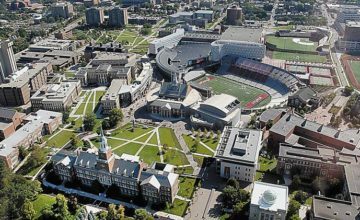 UCBA is a great school, and we applaud the effort administrators put into making campus a better place for learning and development. However, if we, as students, are to learn effectively and efficiently, we need to have reliable internet connection. Next Story → Advising Or Dividing?